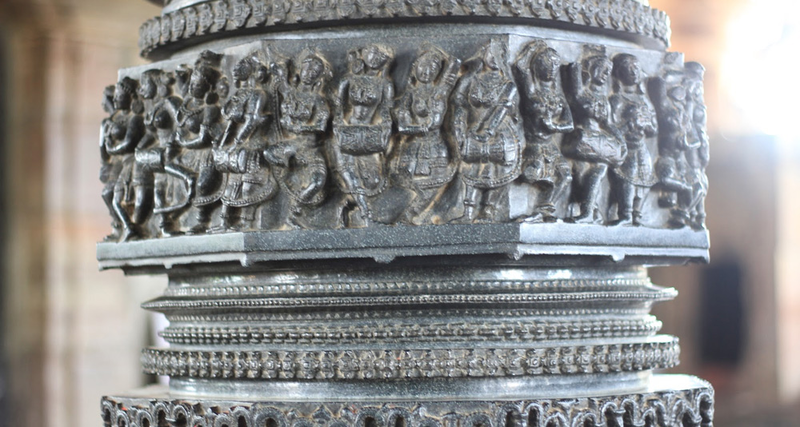 The 1163 AD architectural wonder at Warangal, Thousand Pillar Temple, leaves everyone at awe with carved embellished granite temple roof. 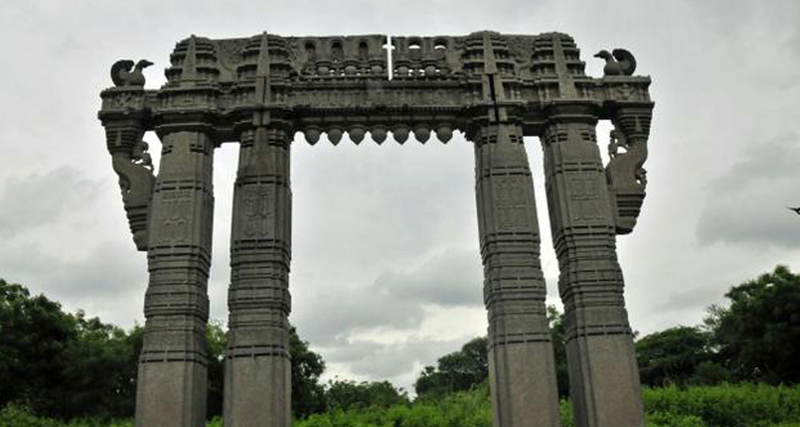 Kakatiya thoranam, a grand representation of the kakatiya heritage and now the Emblem of Telangana, is also a granite sculptural delight. 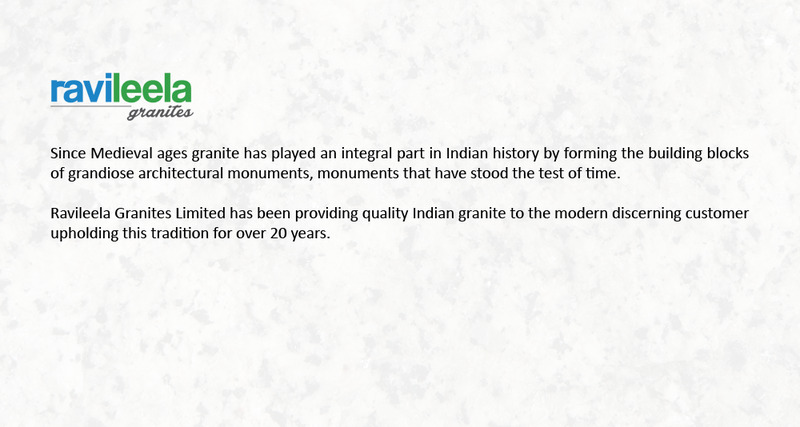 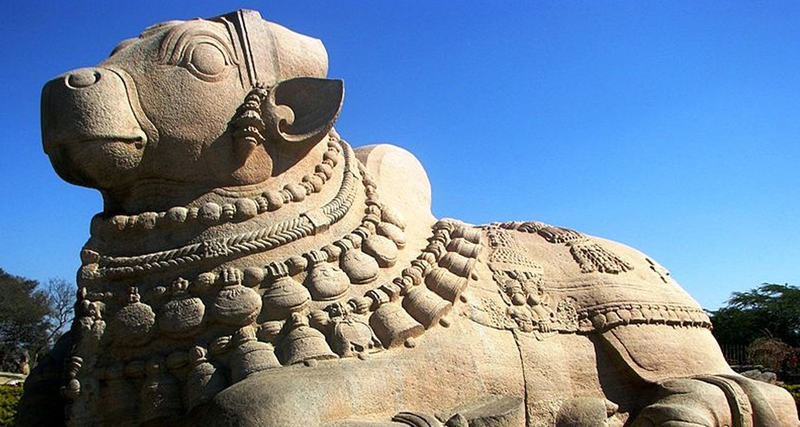 Considered the largest monolithic sculpture of India, the granite artistry of the Lepakshi Nandi sculpture mesmerizes any beholder. 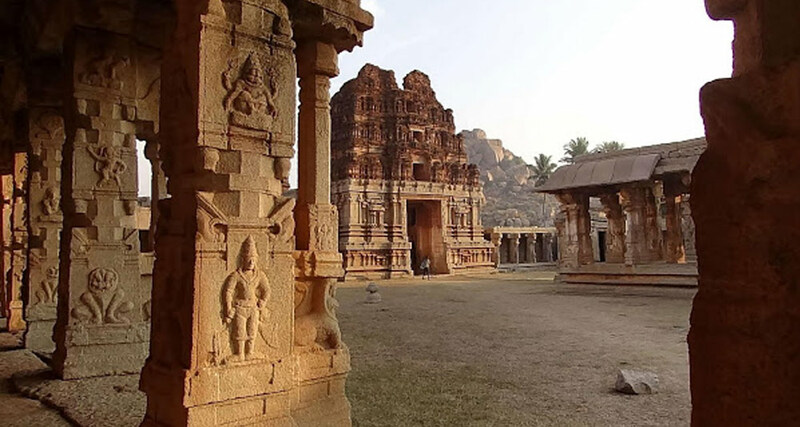 Hampi’s pride, Vittala Temple’s chariot, is a shrine built in granite in the shape of a chariot to represent the vehicle of the deity Lord Vishnu. 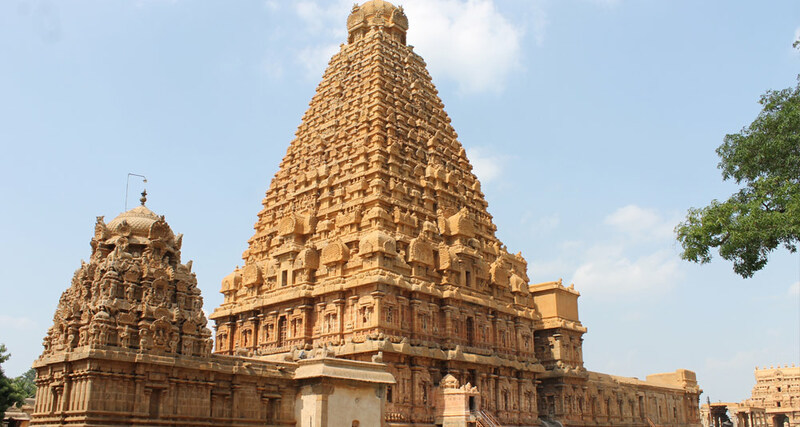 One of the largest temples in India, and over a thousand years old, Brihadeeshwara Temple in Thanjavur is a spectacle, entirely built in granite.